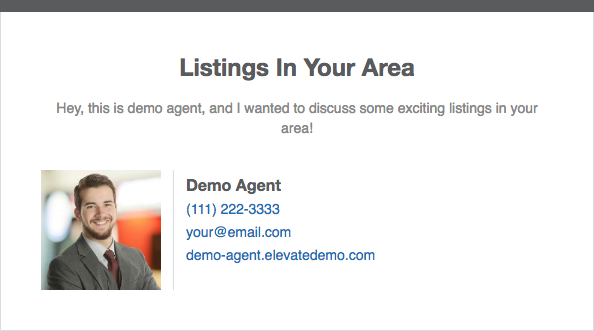 Elevate DMS is the only Digital Marketing solution you need to build and scale your online real estate business. The Elevate DMS solution combines a sophisticated IDX website with a next-gen CRM platform and advanced marketing automation that delivers custom content postings on the biggest social media platforms to increase your sphere of influence. Sit back and press the online marketing EASY button! Gain full insight and tools to sell faster and create clients for life! Content posted automatically to your social media pages. Designed with best-in-class lead capture technology. Call, text, or email your leads and contacts directly from the CRM. 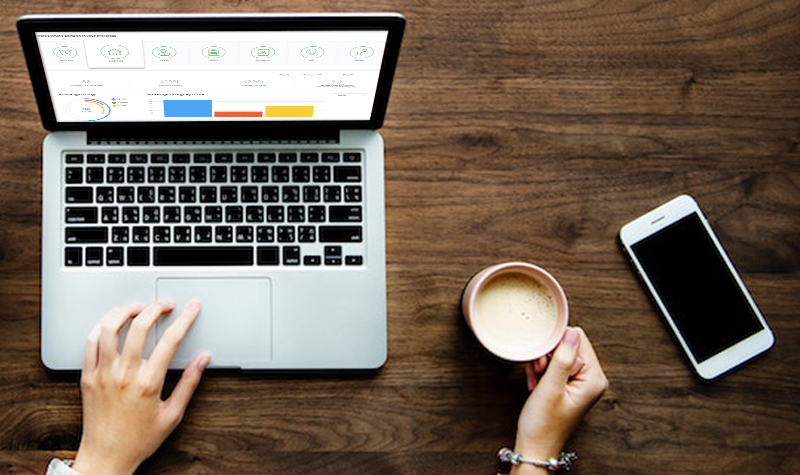 We track call times, missed calls, text conversations, individual emails, and lead responses to automated listing reports sent on your behalf so that you have access to ALL lead and client communications and information at all times. 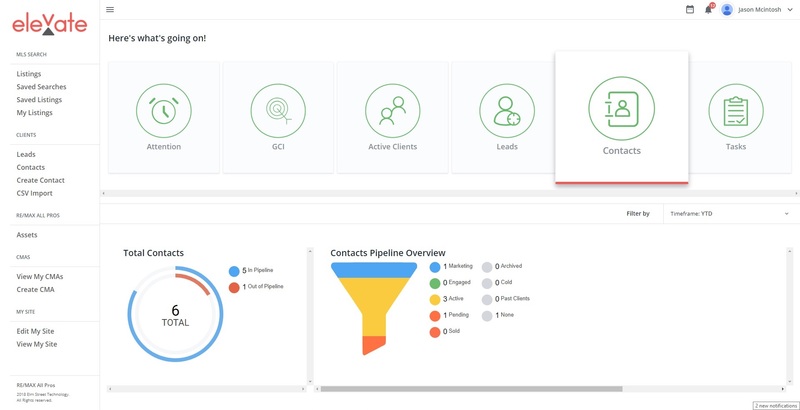 All emails triggered by lead activity provide convenient quicklinks allowing you to get back into the action right away from any mobile device. No need to wait by your computer! Your clients/prospects can search on your branded mobile app. Automatic weekly content posted on your blog and shared across social media. Visitors will have the ability to use your website on any device. 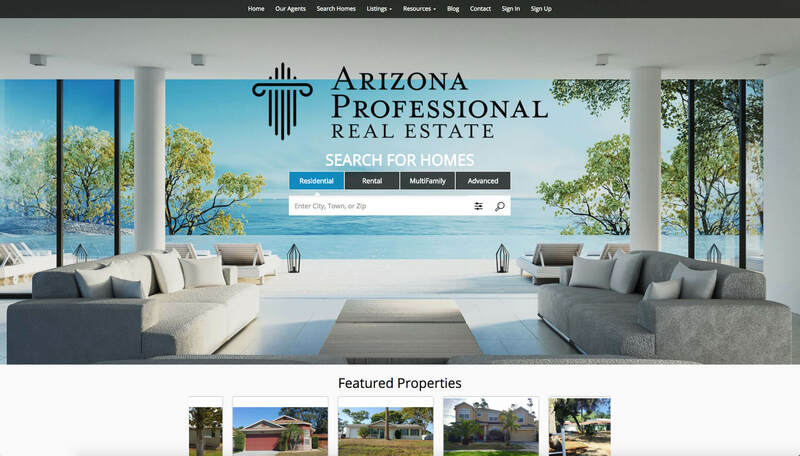 Online Marketing may be the single most important Sphere Of Influence and Lead Generation marketing phenomenon in the Real Estate Industry today. Elevate DMS takes the work out of staying Top Of Mind by growing and nurturing your online audience with weekly interest posts, listing posts and updates, a beautiful website with a robust search experience and automated listing reports to increase your Sphere Of Influence, generate leads and keep them engaged.